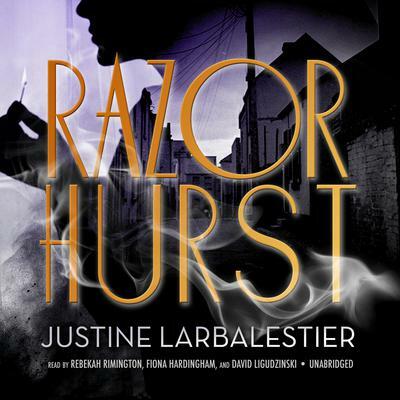 In the vein of The Diviners and The Crimson Petal and the White, Razorhurst reimagines the notorious history of mob-controlled Sydney—with a paranormal twist. Sydney’s deadly Razorhurst neighborhood, 1932. Gloriana Nelson and Mr. Davidson, two ruthless mob bosses, have reached a fragile peace—one maintained by “razor men.” Kelpie, orphaned and living on the street, is blessed and cursed with the ability to see Razorhurst’s many ghosts, and she sees the cracks already forming in their truce. Then Kelpie meets Dymphna Campbell. 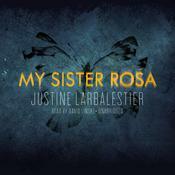 Justine Larbalestier is an Australian American writer who was born and raised in Sydney. Her solo novel Liar received starred reviews from four major review publications, was short-listed for eleven awards and won four, and was named a best book of the year by Young Adult Library Services Association (YALSA), School Library Journal, Bank Street Books, and Michigan Thumps Up, as well as winning the 2010 White Ravens Award from the International Youth Library. She also wrote How to Ditch Your Fairy and the Magic or Madness trilogy, as well as coedited the Zombies vs. Unicorns anthology with Holly Black. Justine lives in Sydney, Australia, where she gardens, boxes, and tweets far too much.